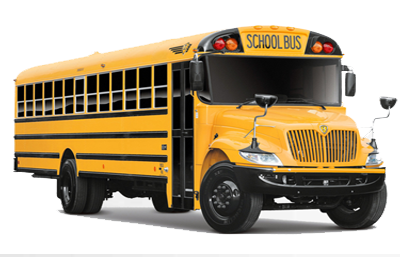 One of the best charter bus providers in Long Beach. Our rates are comparitively cheap. Call us today to get the best rate for Deluxe Motor Coach, Mini Bus, School Bus, Party Bus, Limousines, Van and more... for any of your charter bus events. Long Beach is where the action begins and the fun never ends. Long beach has the most elegant things to offer from the regal Queen Mary and spectacular Aquarium of the Pacific to stirring Broadway shows, live music venues and hundreds of exclusive dining destinations, which all centrally located. The Airport is very close and a brief and pleasant cruise away from Catalina Island and a short distance from Disneyland, Universal Studios Hollywood and everything Southern California has to offer. You can enjoy your corporate travel, professional sports tour, group travel, sightseeing tour, school field trip, weddings and organize trade shows, political campaigns and conduct conventions here. Long Beach is the perfect destination, because the great outdoors are right at your doorstep. Cruise 5.5 miles of breathtaking waterfront by bicycle, blade or foot and enjoy everything that makes the Southern California surf and sand famous. Jet skis, kayaks, boats, wind surfboards and more are all just a rental away to help you conquer the waterways and enjoy a relaxing afternoon on the coast. It is in Long Beach where world-class arts and cultural exhibition complement a spectacular seaside locale. You can catch a look at the musical masterpiece at the waterside Long Beach Performing Arts Center which is home to the Long Beach Symphony Orchestra and Long Beach Opera and International City Theater. Enjoy a million-dollar ocean view atop the bluffs at the Long Beach Museum of Art, housed in a historic Craftsman mansion and featuring an acclaimed museum cafe and gift shop. Immerse yourself in the dynamic culture of the Museum of Latin American Art (MoLAA), or explore in to the East Village Arts District. Apart from all this you got to go to the Belmont Plaza Poll, where you get swim classes, recreational and Lap Swimming, El Dorado Park and Nature Center, Pierpont Landing which offers fishing excursions, Bike station In Long Beach, Trump National Golf Club and Black Gold Golf Club, Cal Bowl- a family fun center, International City Theater and Mc Cracken Visions Art Studio. 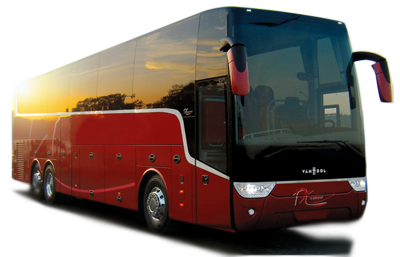 You can explore into all these wonders by chartering buses, Limos, Vans, Mini Buses, Limo Buses and other Motor Coaches.